Shop for first quality upholstery fabric and drapery fabric, as well as outdoor fabric, indoor performance fabric and more from 1502 Fabrics. Floral print fabrics can add a designer look to your home. 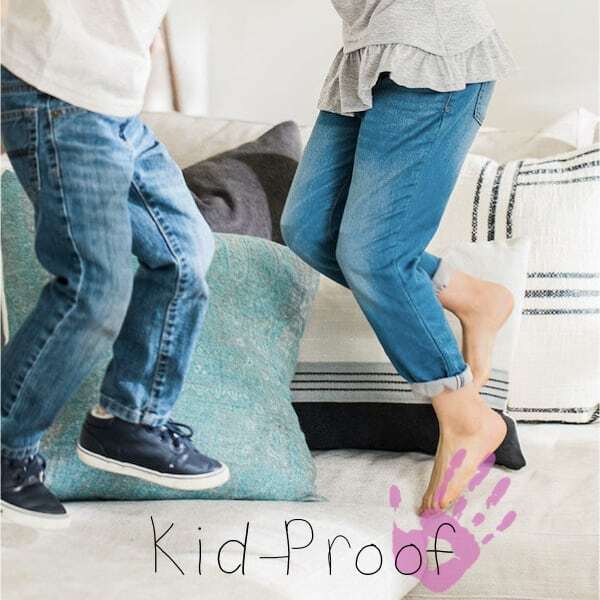 Crypton Home performance upholstery fabrics that are family friendly. Add luxurious faux animal skin fabric to your home decor. Shades of gray, the new sophisticated neutral. 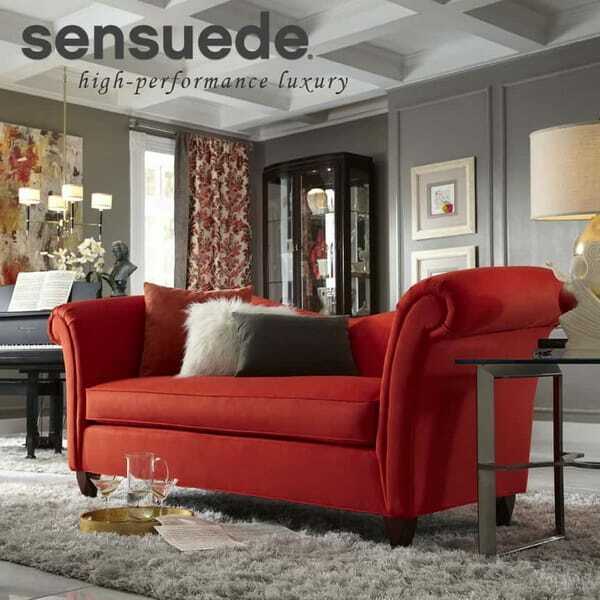 Sensuede is durable, cleanable and a versatile multi purpose fabric. 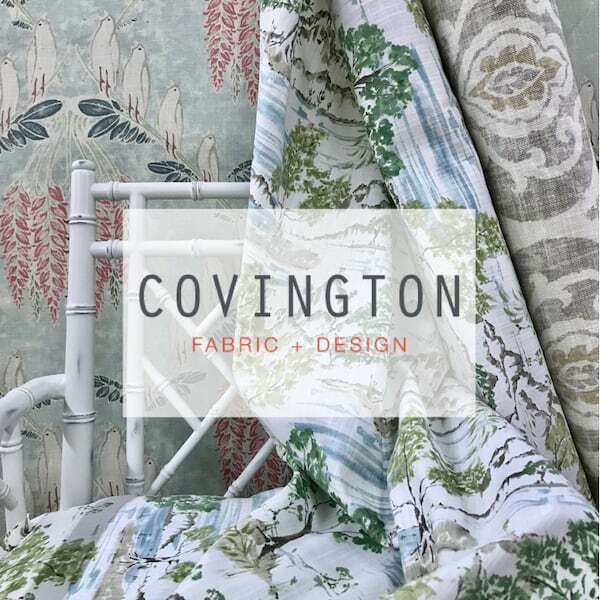 Shop Covington Fabrics for designer prints and textures. View our coral color fabrics that are trending for 2019. 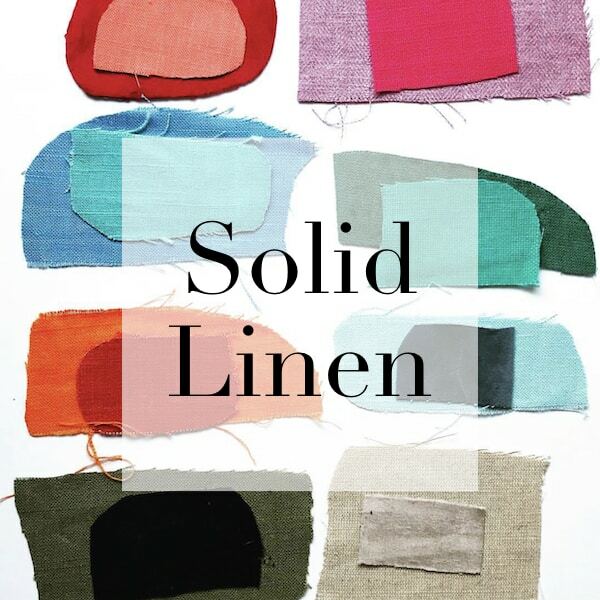 Solid linen blend fabrics for drapery, bedding and upholstery. 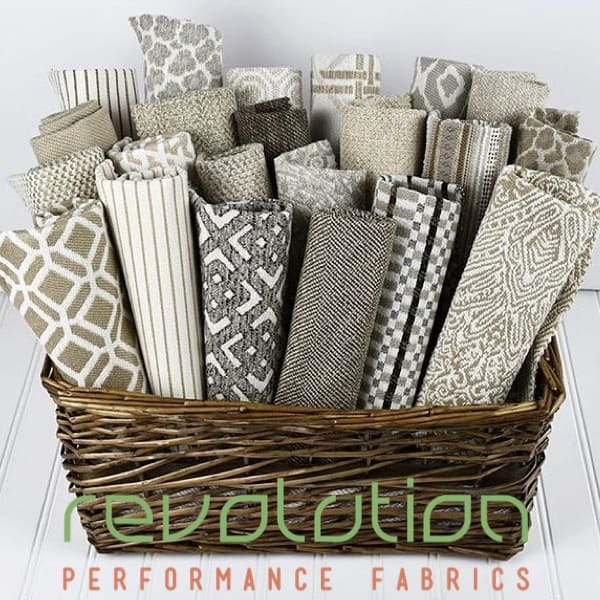 Durable and easy to clean Revolution Performance Fabrics.